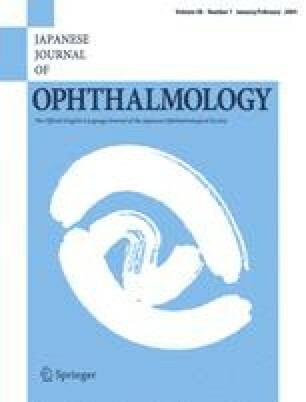 To evaluate glaucoma diagnostic capability of the retinal nerve fiber layer (RNFL) imaging by spectral-domain optical coherence tomography (Cirrus OCT) and scanning laser polarimetry (GDx VCC). We imaged 88 glaucomatous and 77 healthy eyes using both devices. Areas under the receiver-operating characteristic curves (area under the curves, AUCs) and sensitivities at fixed specificities of average, superior, and inferior RNFL thickness were compared. Likelihood ratios (LRs) and diagnostic agreement based on normative classifications yielded by both devices were determined. Both Cirrus OCT and GDx VCC RNFL measurements showed good glaucoma diagnostic capabilities. Cirrus OCT showed higher sensitivities than GDx VCC. Parts of this article were presented at a poster session at the World Glaucoma Congress, Boston, MA, USA (July 2009).